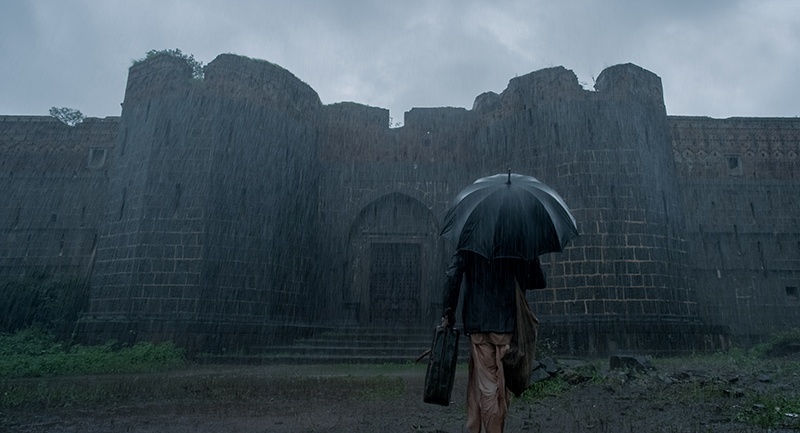 Tumbbad manages to be a fascinating look into Indian culture while using the universal theme of greed to make it relevant to anyone watching it, no matter their nationality. It is a beautifully shot film, with the fairytale elements fall into place in a climax of real horror. 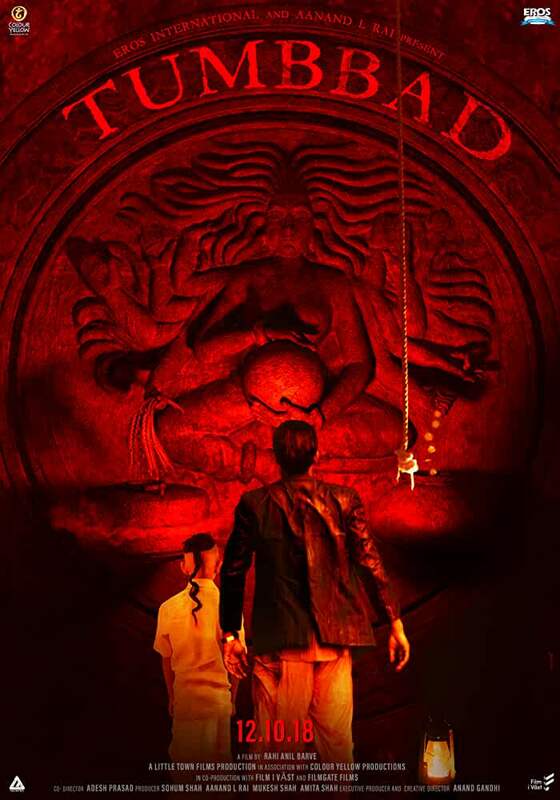 Tumbbad offers us an Indian film about Indian culture, removed of the trappings of the musical and replaced with stories of little known Indian theology. The strengths behind Tumbbad lie within its narrative, but that story is also supported by a structure of realism and cinematography that enhances the film theatricality. The film, rumored to be shot over the course of six years, breathes in the arid landscapes of an India on the brink of post-colonialism. Most of the scene includes rain , the greens and a dark environment which works superbly with the narrative. The trick is to digest Tumbbad as a dark bedtime story narrated by an orthodox Brahmin father to his kids every night. The morality and broadness of this universe is his, but the wild texture and density of details aren’t. Rather, these are a child’s imagination of vividly processing what is essentially a cautionary tale. They fill the boxes with their own brand of colour – one that embraces design over depth.